Enterprise Bank & Trust was founded over 30 years ago on the idea of serving the lifetime financial needs of privately-held businesses, their owner families and other success-minded individuals. 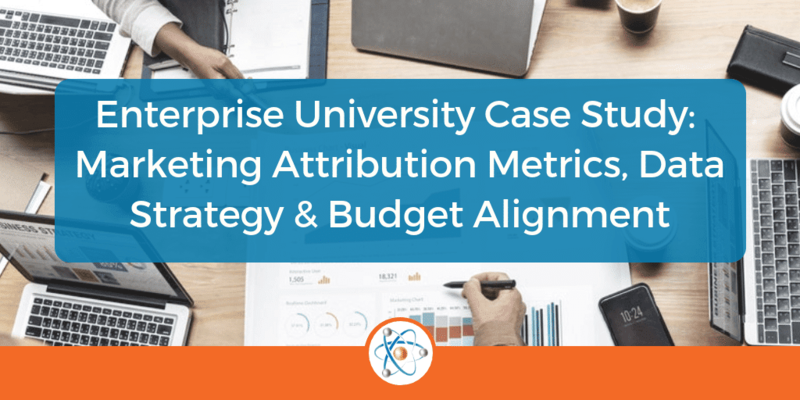 Karen Loiterstein of Enterprise Bank came to Atomic Revenue for assistance with Marketing Attribution Metrics, Data Strategy and Budget Alignment. Read on to find out how we made it happen and why we took the steps we did. Businesses today have more data than they know exists, more data sources than they’ve considered, more data opportunities than they’ve pursued, and more data gaps than they will ever discover. This was the diagnosis for Enterprise Bank as well. Customers easily self-educate to compare best rates which puts pricing pressure on fees and profit margins. The marketing department at Enterprise Bank, under Karen Loiterstein’s leadership, wanted Performance Management and Budget Accountability data to accomplish key objectives. Measure and manage the effectiveness of marketing campaigns and initiatives. Establish and report attribution metrics for accountability to the Board of Directors. Make data-driven decisions about budget development and usage with a focus on ROI. With the help of Atomic Revenue, the Board of Directors of Enterprise Bank and Trust approved a 33% budget increase supported by data-driven decisions & performance accountability. Learn more about our KPI Management program, and schedule a meeting with our team to see how our team can assist you. 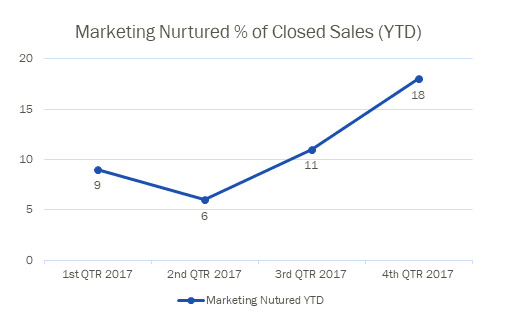 Our Thoughts: This is just one of our many customer success stories here at Atomic Revenue. If you’d like to be featured in one of our case studies, then contact us right now to see what expertise and solutions we can provide to lead you through revenue operations.